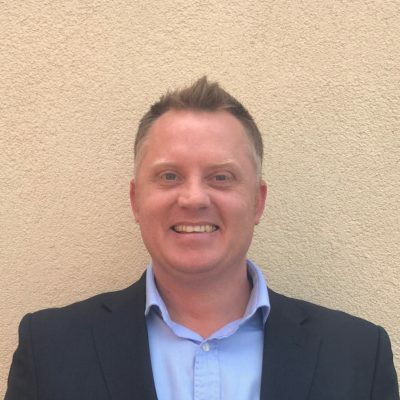 Leigh is Managing Director of Quality Leisure Management Ltd (QLM), a consultancy specialising in providing health and safety support to sport, leisure and hospitality operators, trusts and organisations across the UK. Part of the PHSC plc group, QLM have been responsible for a number of significant industry guidance documents most recently CIMSPA Risk Assessment Manual (sixth edition). Leigh is a Chartered Safety and Health Practitioner, Registered Occupational Safety and Health Consultant and member of IIRSM and CIMSPA professional bodies. Leigh is a Chair for the IPD peer review interview process for IOSH, part of the assessment for Chartered Membership, author for Croner loose-leaf publication – Essential Facts: Premises Health and Safety and has been involved in the investigation of accidents for the HSE, local authorities and insurance companies in the UK and to prepare expert reports in criminal and civil cases. QLM Ltd. is a wholly owned subsidiary of PHSC plc.